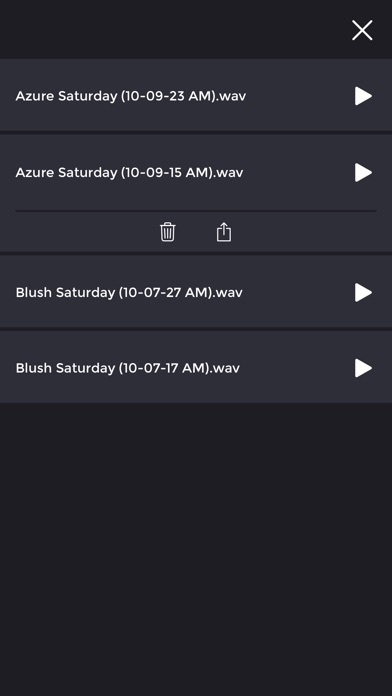 Plug your headphones into your iPhone and wander in the streets to catch noises, voices, and horns. 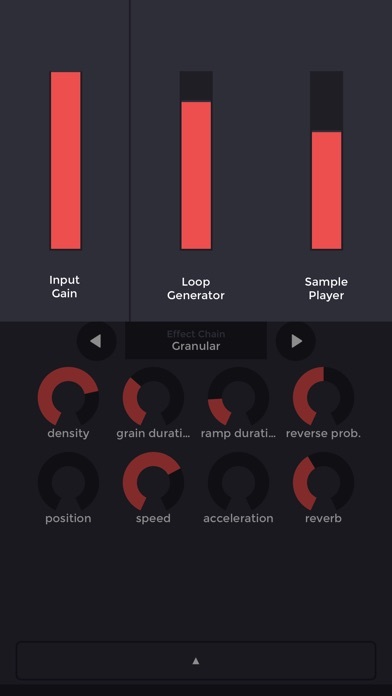 The app is continuously recording sounds around you and automatically generates loops. 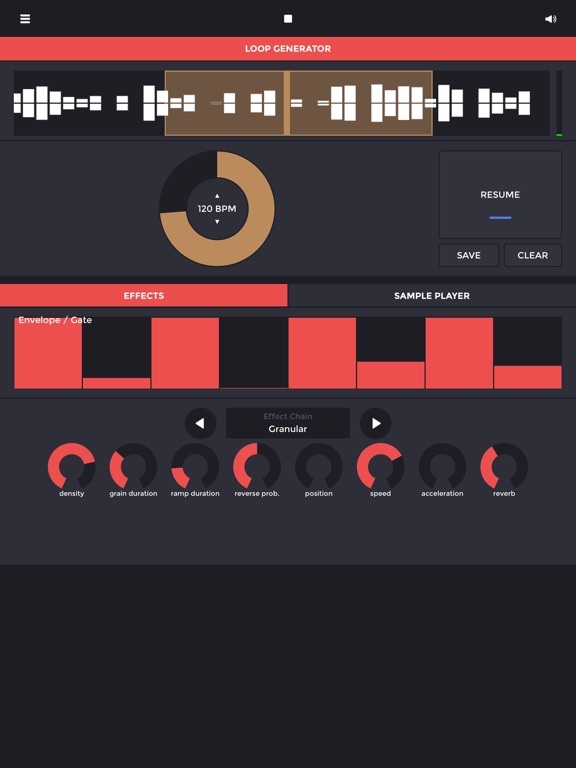 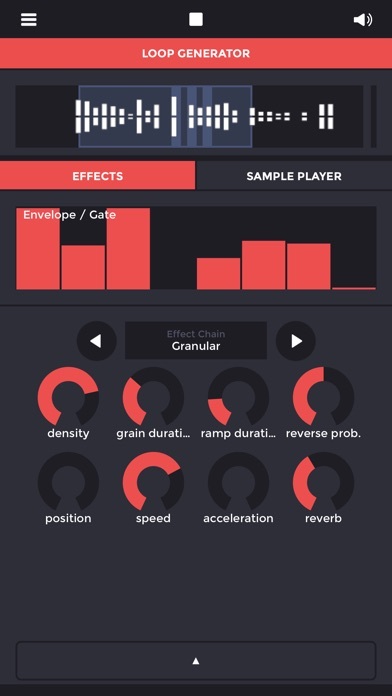 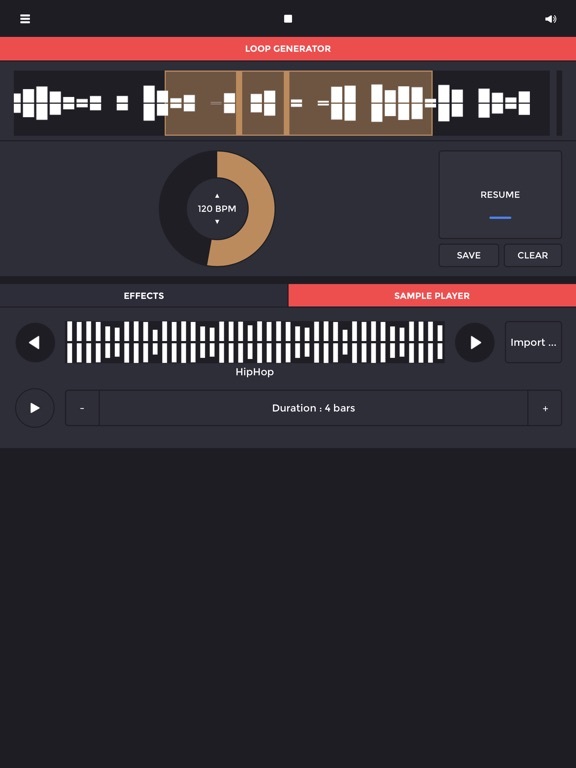 Those loops are processed in real time by granular effects that transform them on the fly. 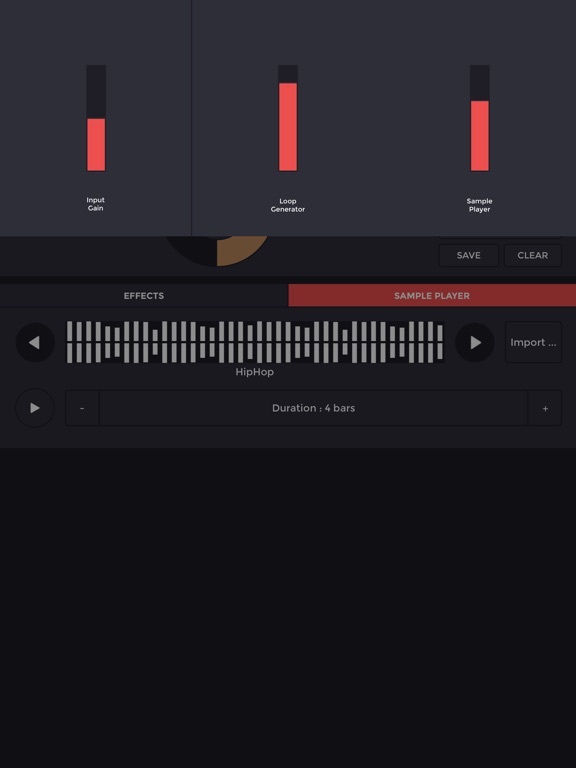 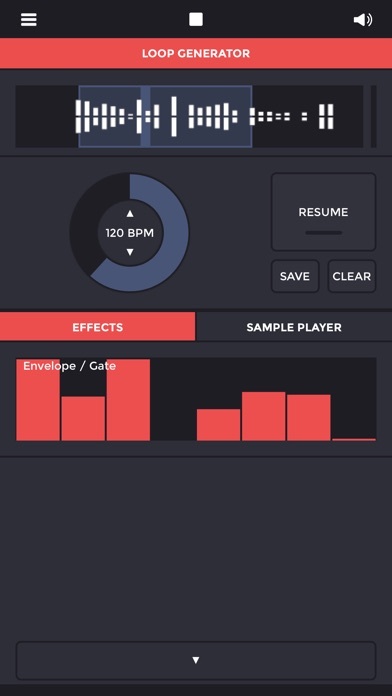 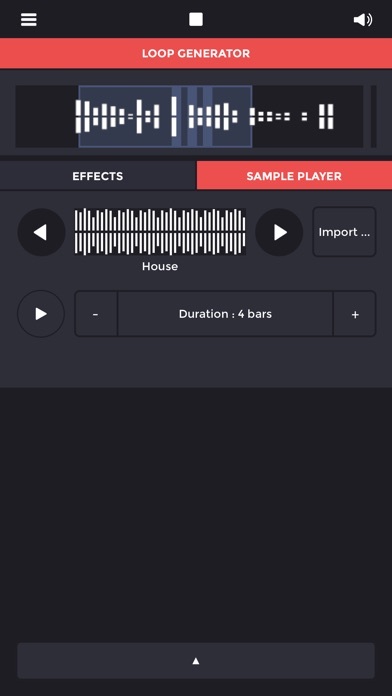 To get a sense of what the recording will sound like when immersed in a track, you can import and play your own premade beat. 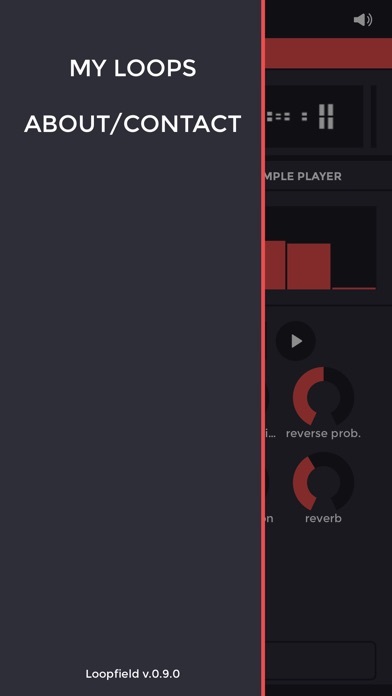 Once you’re happy with it, you can export the loop to incorporate it into a larger DAW-based project.